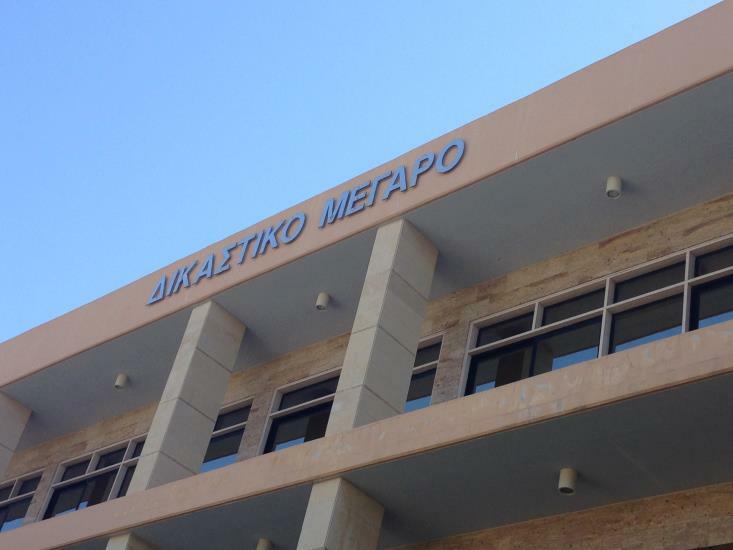 He told police that around 3pm on Sunday, as he was outside a mini-market in Larnaca along with four other compatriots, he was violently beaten and robbed of the €1,500 he had in his possession. According to his statement, the victim was then put in a car and taken to a farm in Zygi where he was tied to a chair with a belt. After several hours, he said he managed to break free and find a main road where a driver offered to take him to Kiti, after which he immediately reported the case to the police.